How does your dog greet you when you come home? Sometimes, Lulu walks up with the nearest toy she can grab. Sometimes she gives it to me. Sometimes she immediately plays Tug of War. Sometimes she plays Keep Away. FULL DISCLOSURE: I am not being compensated for this post by Nutro or Merrick, though I have received food or compensation from both in the past. I got into an argument in a beagle Facebook group. 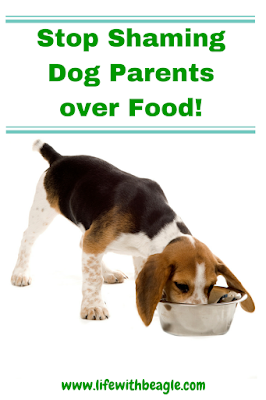 It was over an article by Reviews.com that claimed only 25 dog food brands were "safe." I disagreed with some of the article's assertions, including regarding certain ingredients and some of their methodologies. I was basically told (passive-aggressively) that I was knowingly putting my dogs in danger by feeding them "unsafe" dog food. People, I'm done. I'm over it. And I don't just mean her sweet pea toy. And it's not just because she's a beagle and beagles will eat almost anything. 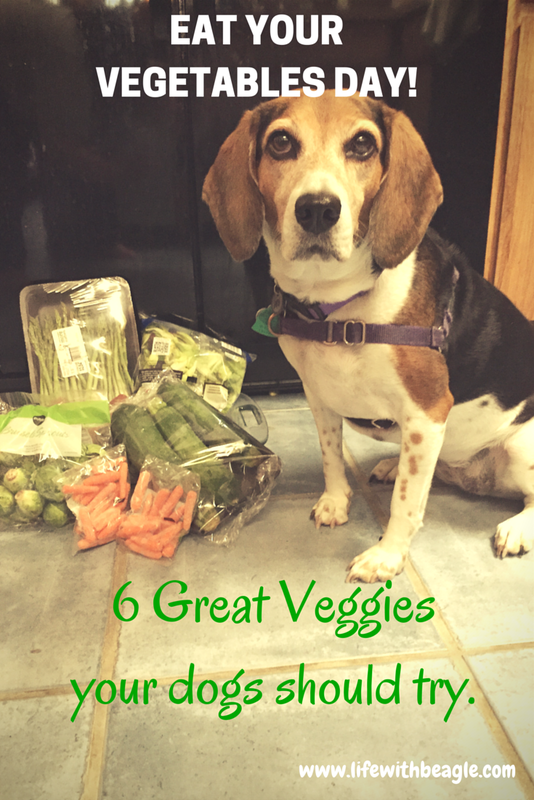 Dogs like veggies in general! 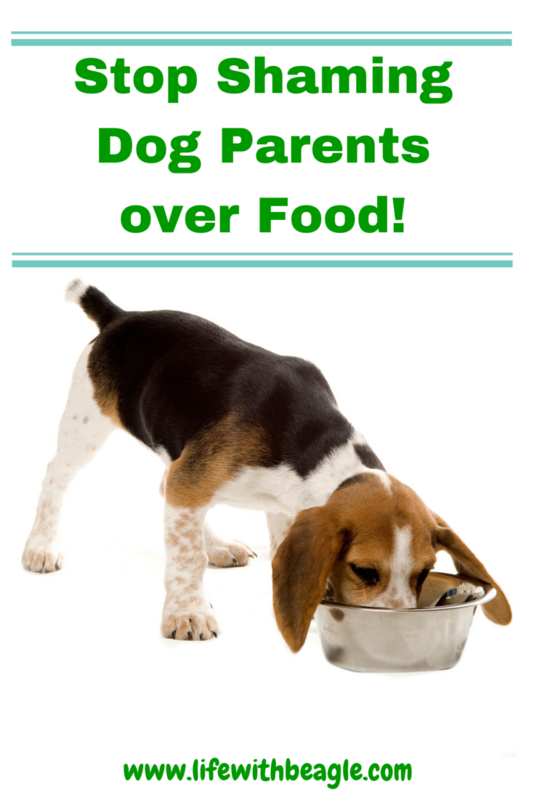 And most are really good for them.They're great as treats, and if you need to get your pet to slim down they are great to use as a low calorie replacement if you have to reduce their food. So in honor of National Eat Your Vegetables Day (which is June 17), here is some food for thought for dog owners every where.